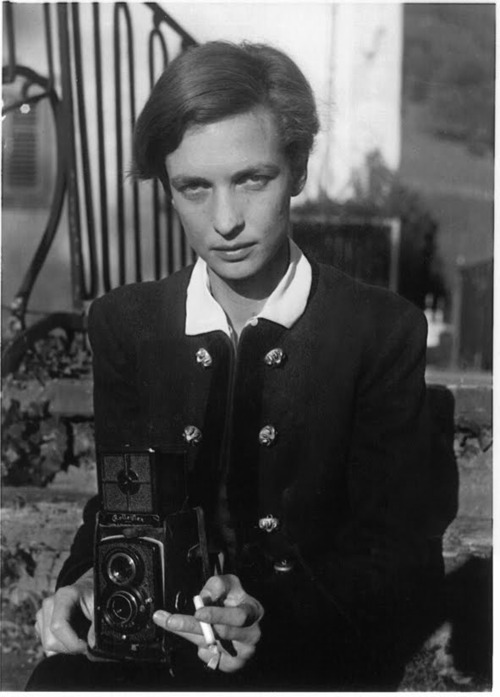 Annemarie Schwarzenbach was a Swiss writer, journalist, photographer and traveler. 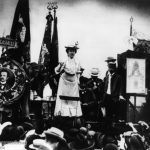 She first wanted to be a general, then a pianist and a dancer but ended up with a doctorate in history at Zurich University, and published her first novel aged 23. 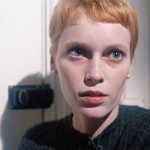 She had a troubled relationship with her mother, whom apparently brought her up as a boy and as a child prodigy. She began to dress and act like a boy from an early age, and throughout her life she was often mistaken for a young man. 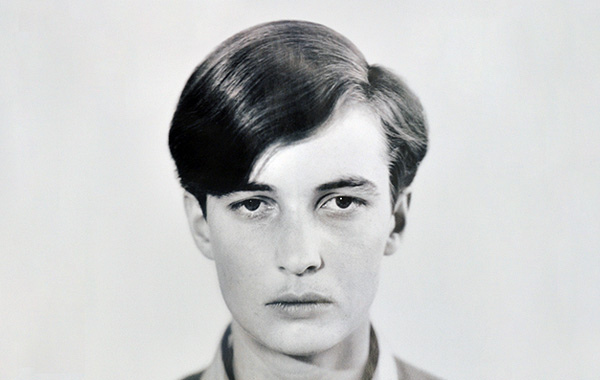 Her androgynous beauty attracted and fascinated both men and women, and I’m sure she still inspires today, when looking at some of the photos Marianne Breslauer took of her. 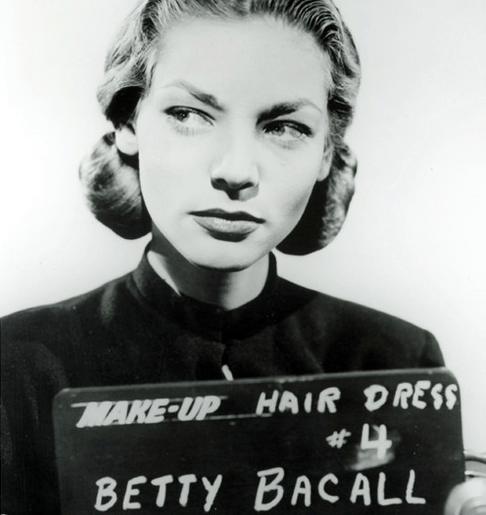 She was neither a man nor a woman, but an angel, an archangel. She travelled extensively, and within ten years she produced more than 300 articles and 5,000 photographs from her journeys across Europe, the United States, the Middle East and Africa. The photographer Marianne Breslauer who was a close friend of Annemarie’s has taken some of the most striking images of Annemarie while they were travelling together. Annemarie’s relationship with her mother was a difficult one. 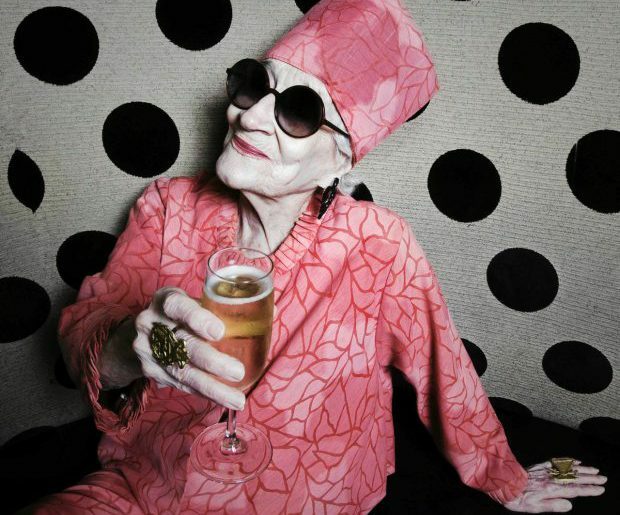 Renée Schwarzenbach was a domineering personality, who ruled the household with a rod of iron. She also had affairs with women, which her husband tolerated. Annemarie was vehemently anti-Nazi whereas her family, and mother especially, sympathised with the regime. Annemarie always lived a dangerous life with drugs and alcohol and died tragically attempting a “hands free” bicycle manoeuvre, but fell and hit her head and died nine weeks later. She was just 34 years old. 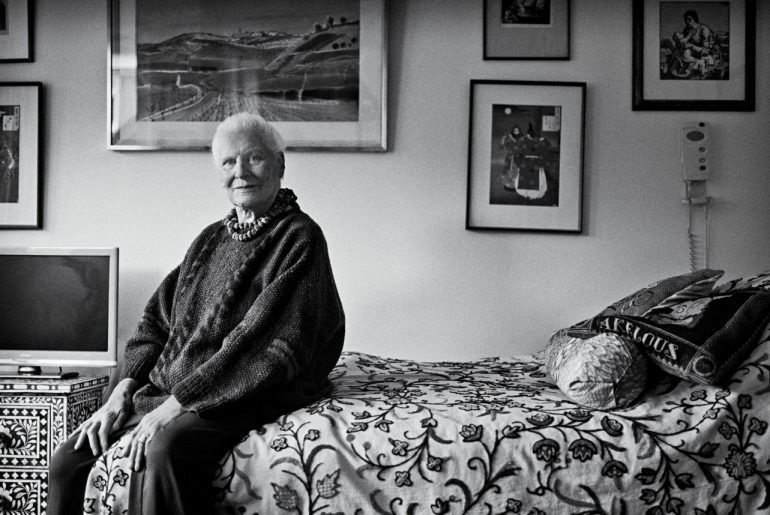 After her death, her mother destroyed some of her archives, but Annemarie’s work was rediscovered in 1987.